The unruly undergraduates at Cambridge have a nickname for their new lecturer: Wittgenstein Jr. He’s a melancholic, tormented genius who seems determined to make them grasp the very essence of philosophical thought. But Peters—a Northerner surprised to find himself among the elite—soon discovers that there’s no place for logic in a Cambridge overrun by posh boys and picnicking tourists, as England’s greatest university is collapsing under market pressures. Such a place calls for a derangement of the senses, best achieved by lethal homemade cocktails consumed on Cambridge rooftops. Peters joins his fellows as they attempt to forget about the void awaiting them after graduation, challenge one another to think so hard they die, and dream about impressing Wittgenstein Jr with one single, noble thought. And as they scramble to discover what, indeed, they have to gain from the experience, they realize that their teacher is struggling to survive. For Peters, it leads to a surprising turn—and for all of them, a challenge to see how the life of the mind can play out in harsh but hopeful reality. 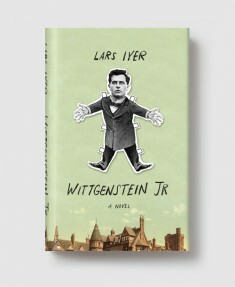 Combining his trademark wit and sharp brilliance, Wittgenstein Jr is Lars Iyer’s most assured and ambitious novel yet—as impressive, inventive and entertaining as it is extraordinarily stirring. 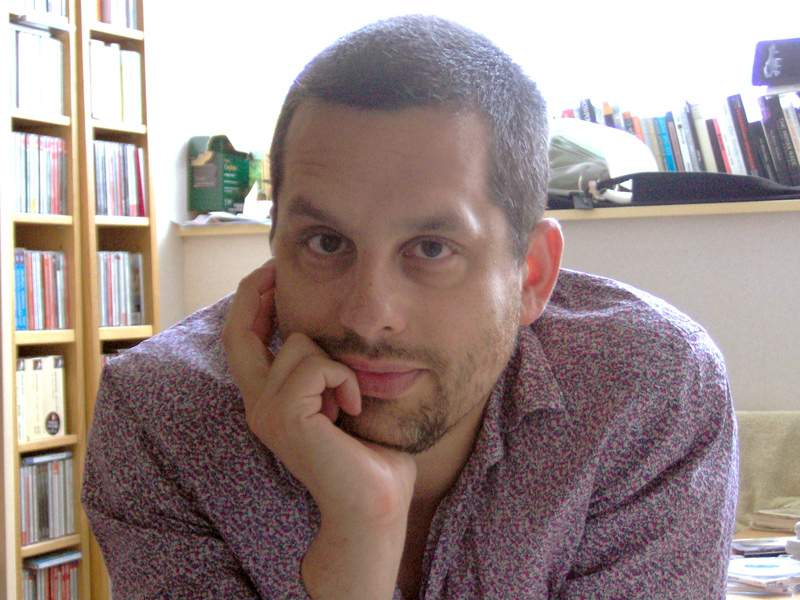 Longlisted for the Folio Prize! The Telegraph selects Wittgenstein Jr for the Best Novels of 2014!